The Canada Revenue Agency’s promised new phone system has been postponed yet again, pushing the date seven months past the original targeted deadline. 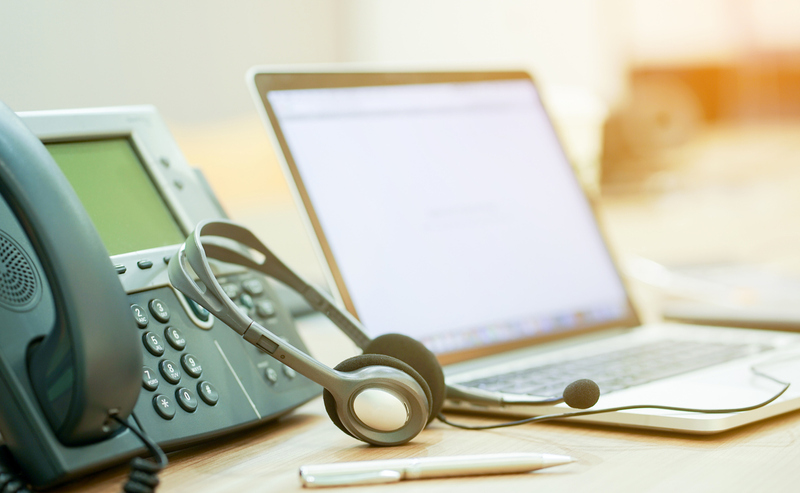 While the CRA’s business enquiries line was shifted to the new platform earlier this month, the general enquiries and debt management lines remain on the antiquated system. But, as CBC News’ Karina Roman reports, critics are skeptical about the new phone system, expressing concern it won’t solve the problems reported last fall by a derisive auditor general’s report. The report found subpar service standards across nine of the CRA’s call centres across Canada; the agency answered just 36 per cent of incoming calls, with misleading answers relayed to callers about one third of the time. The auditor general’s report also documented the CRA blocking more than half of the 53.5 million incoming calls during the audit, giving callers a busy signal or a message to call again later. Now, the CRA says they’ll fully implement the new phone system in time for the upcoming tax season – but critics aren’t confident this will happen. Learn more about how these delays will affect Canadians come tax time, including those filing for the Disability Tax Credit, in the full CBC News article.